Easily make Facebook ads for your Teespring campaigns...in a snap! Easily make Facebook ads for your Teespring campaigns…in a snap! You’ve most likely seen all the success stories of people making money selling Teespring t-shirts on Facebook. 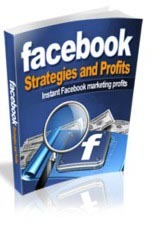 The winning formula involves finding a design that will sell, creating a compelling image ad, and then using Facebook advertising to spread your image ad around Facebook to the right audience. If you mess up just ONE of these things you’re doomed to fail. Luckily there’s a way to make sure that you AT LEAST get the image ad right! Russ Schneider is on the show today to show us how to make a high-converting Teespring Facebook image ad with his Ad Factory software. 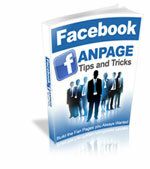 Learn How To Build The Facebook Fanpages That You Always Wanted! 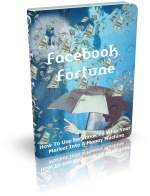 Explode your conversions with Facebook the right way! 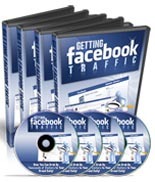 Exploit Facebooks Advertising System For Cheap Traffic!